Have you seen 28 Days Later? In the opening scene the main character wakes up to find the city abandoned with no living soul in sight. 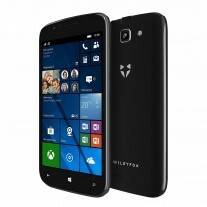 We only bring it up because Amazon put up the Wileyfox Pro on pre-order, a Windows 10 phone. 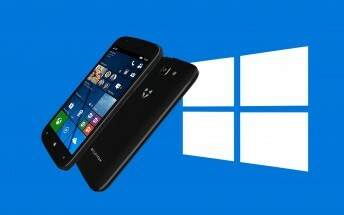 Aside from a few tottering zombies, Windows on phones is dead. Not to be discouraged, the British phone maker armed the Pro with a 5” 720p screen, a quad-core processor and an 8MP camera. 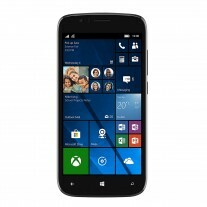 Memory-wise, the phone gets 2GB of RAM and 16GB storage. Not bad for... wait, £190? Okay, okay, the Wileyfox Pro is targeted at businesses and the key selling point seems to be support until mid-2020. 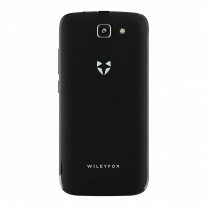 Note that this is for the software only, there doesn’t seem to be any extended warranty offered by Wileyfox. Still, most Android makers obsolete their phones as if it was a competitive sport so extended software updates may be desirable to business owners looking to buy company phones. Follow the Source link if you’re interested, Amazon will start shipping on December 4.